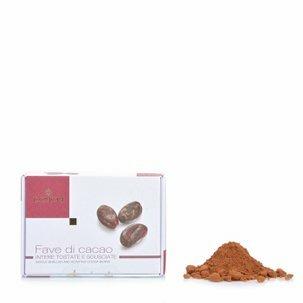 Domori was formed from the determination of then twenty-seven year-old Gianluca Franzoni, who travelled to Venezuela where he became fascinated by the local cocoa crops, especially in relation to some of the less common cultivars, most notably Criollo beans. Following an initial period of amateur experience, he returned to Italy and founded Domori srl, which is today the jewel in the crown of the Illy group. 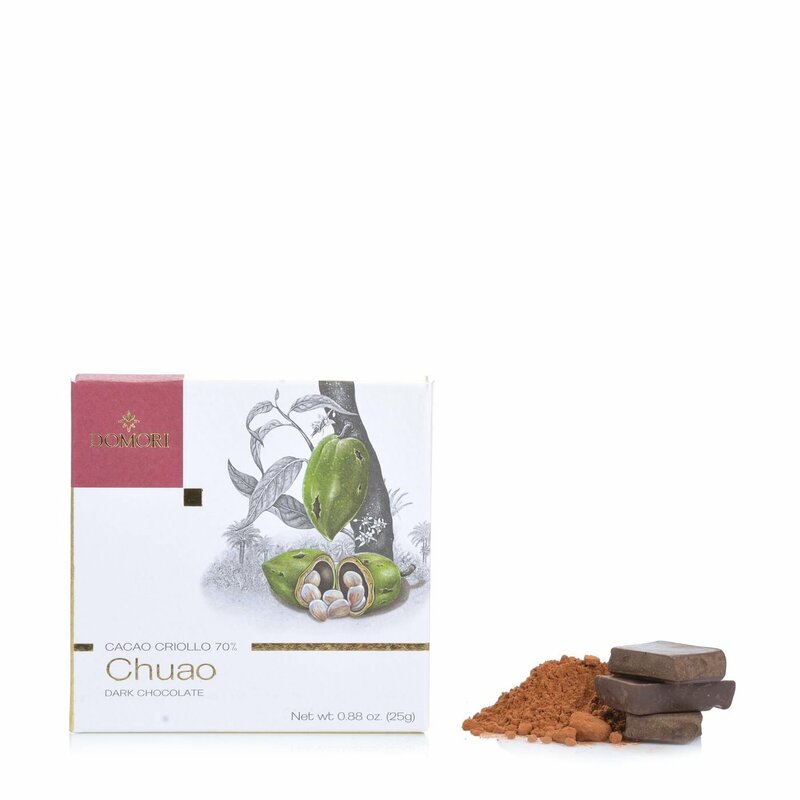 The firm's objective is to promote the most prized cocoa cultivars. That's the reason behind the strong commitment to biodiversity conservation, working to prevent the extinction of the rarest cocoa cultivars. Domori also has a firm commitment to creative research for the purposes of continual improvement and innovation.